Production Type was commissioned by Google Fonts to create a new typeface primarily intended for immersive reading, that is now available from GSuite, Google’s collaborative office-suite for documents, slides and spreadsheets. 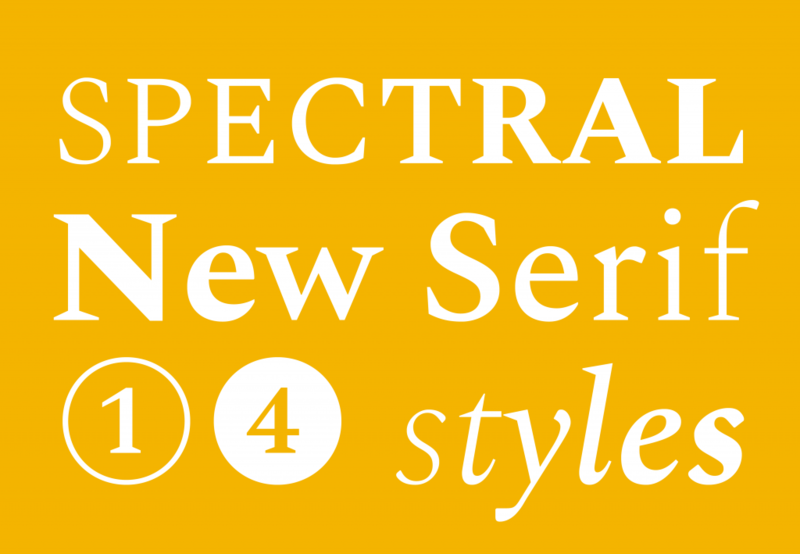 Spectral is a new and versatile serif face available in seven weights of roman and italic, with small caps. Spectral offers an efficient, beautiful design that’s intended primarily for text-rich, screen-first environments and long-form reading. Brought to you by Production Type and commissioned by Google Fonts, Spectral is now free to use across Google Docs, Sheets, and Slides, or in any of your projects. One story a day. 365 stories on type, typography and graphic design a year. 365typo is the 365typo blog, which features a stream of the most important curated news from the world of type design, typography and graphic design; and the 365typo annual book, published in collaboration with Association Typographique Internationale (ATypI) and featuring stories by the best writers in the field from all over the world. Now you can get one design story every day on your device, or sit back and read the 365 stories from the past year in one amazing book – or enjoy both. 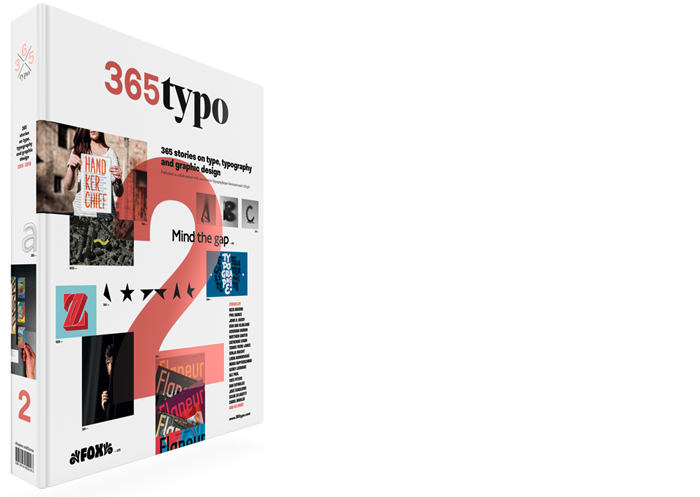 Subscribe now and be informed about the release date of 365typo annual book.